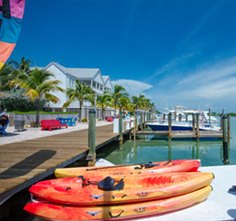 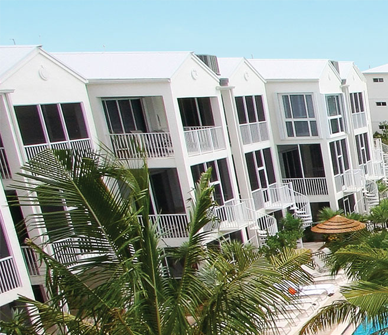 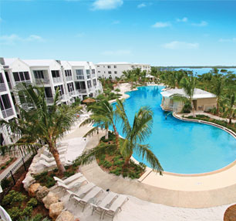 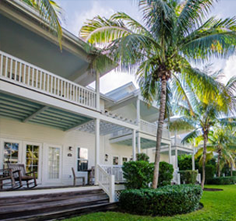 Experience a laid-back, no-worry Florida Keys stay with the Adventure Concierge, available at every KeysCaribbean resort. 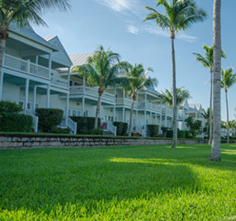 Enjoy a unique, seamless Florida Keys vacation complete with the best in amenities and service at one of our many South Florida resorts. 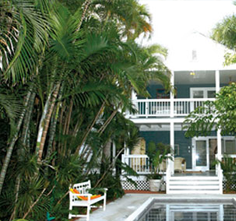 Our Florida Keys travel guide is here to help you plan out your new island lifestyle.